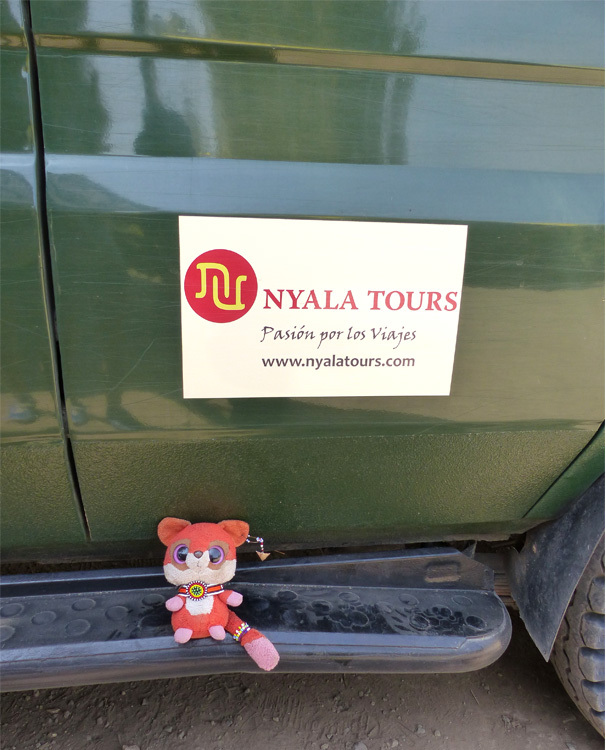 La dueña de Ruby y su papá en Masai Mara. 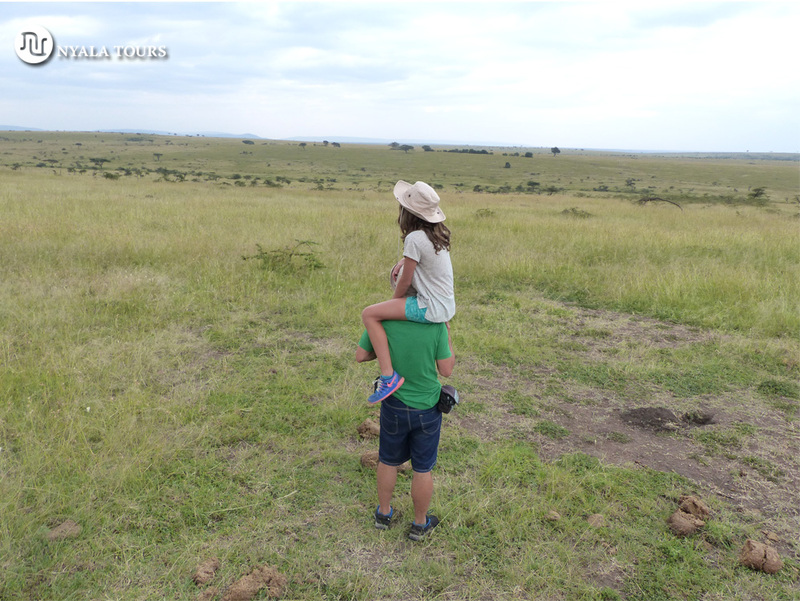 The owner of Ruby with her dad in the Masai Mara. Ruby el peluche viajero de una niña. 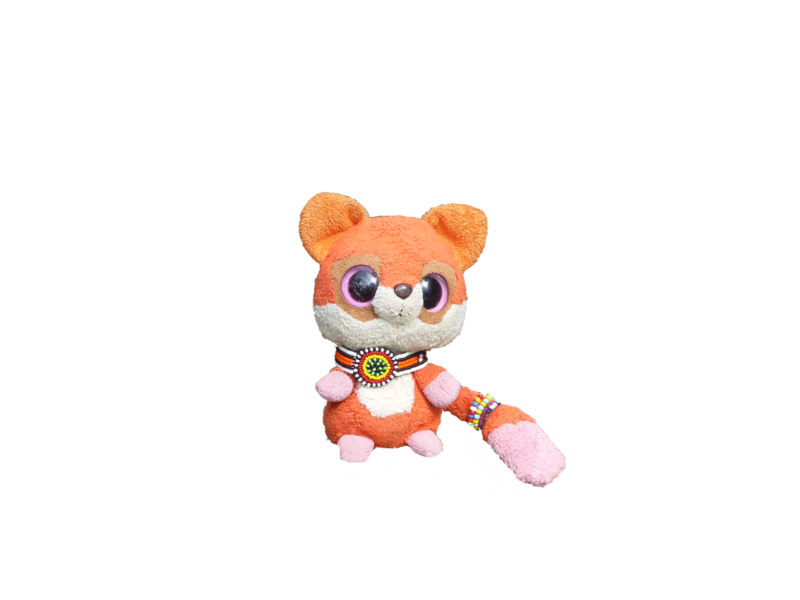 Ruby the stuffed traveling toy of a girl. 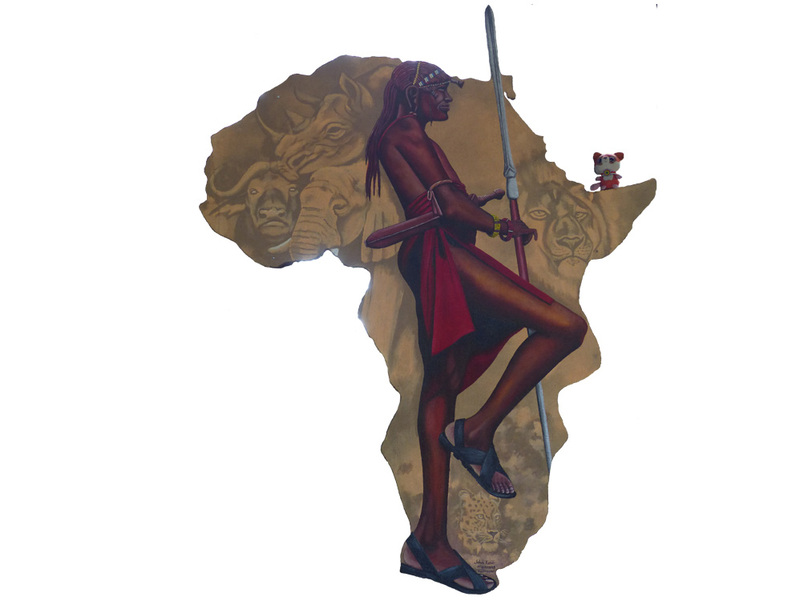 Ruby en una choza Samburu. 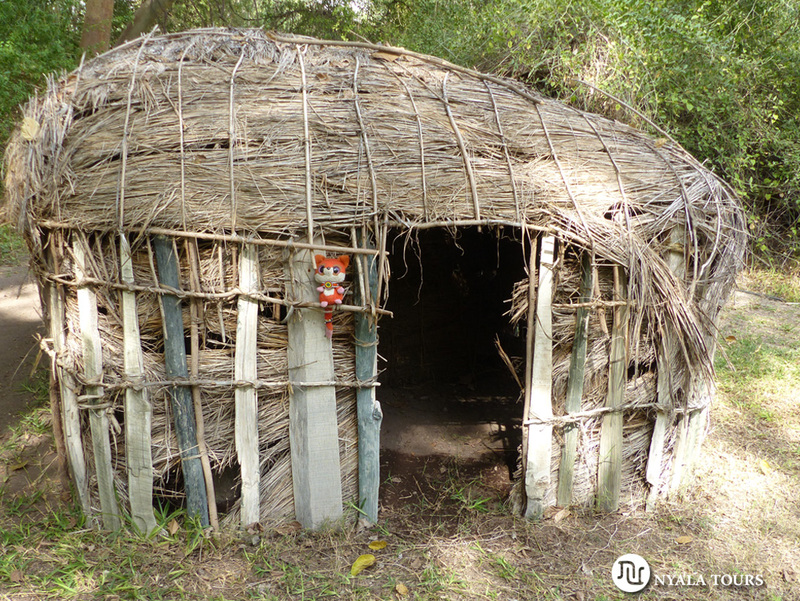 Ruby in a Samburu hut. Sarova Shaba Lodge. Ruby con los búfalos. Ruby with the buffalos. Masai Mara. Ruby con el león dormilón. 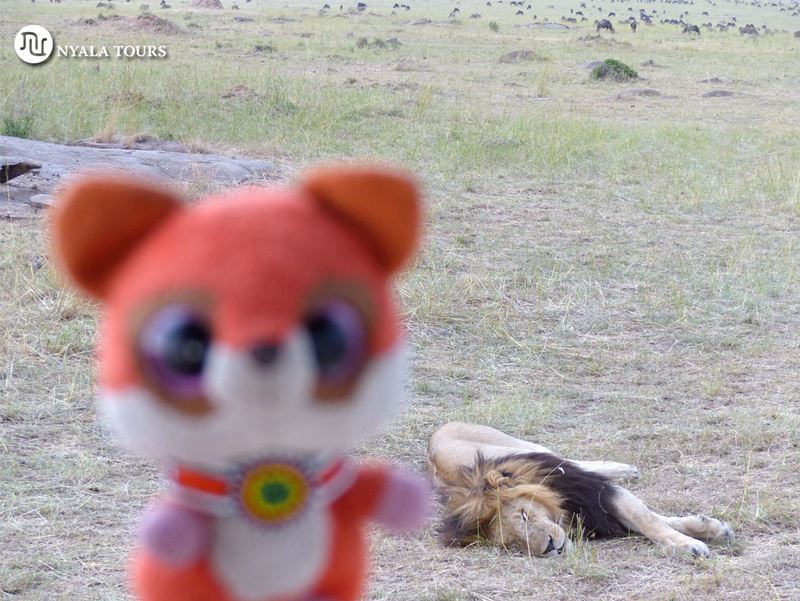 Ruby with a sleepy lion. Masai Mara. 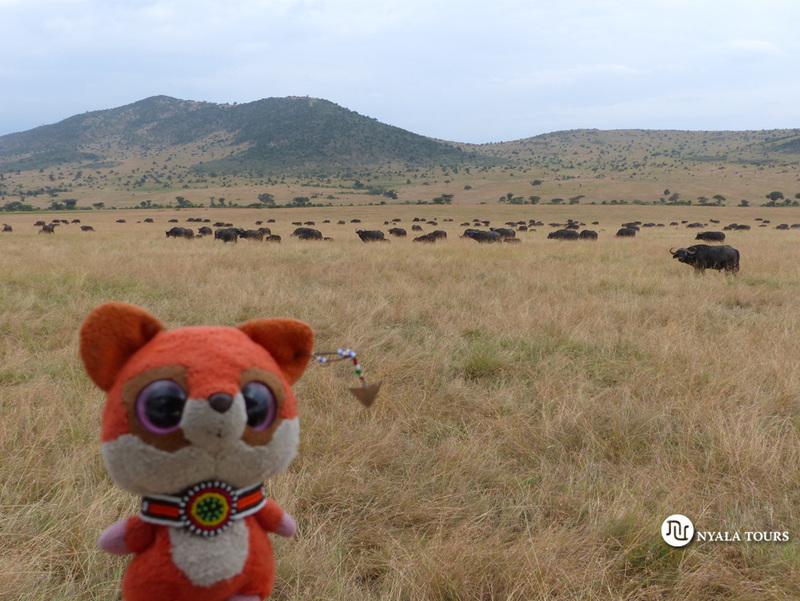 Ruby con el guía Masai en Masai Mara. 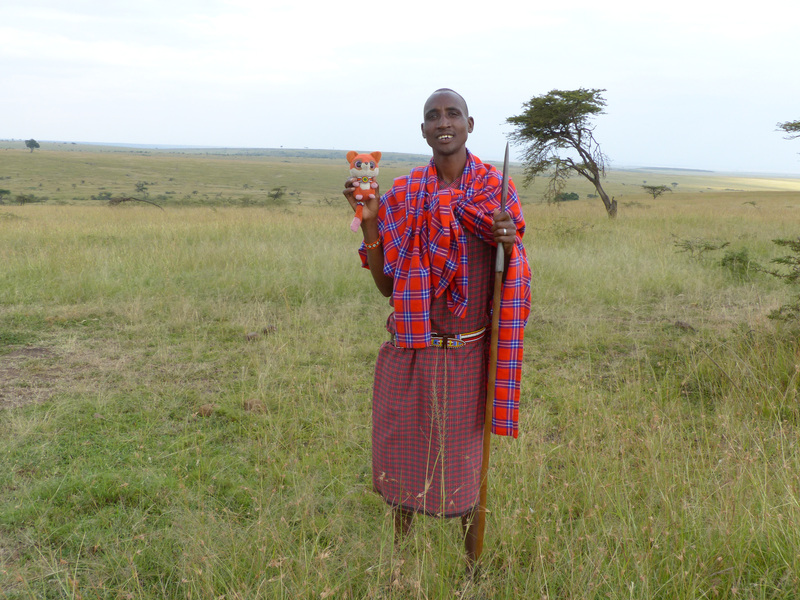 Ruby with the Masai guide, Masai Mara. Ruby con heces de elefante. Los heces de elefante son de los pocos que aun sirve de alimento para animales como los conejos. Los Masais utilizan las heces secos para prender fuego. Ruby with elephant dung. 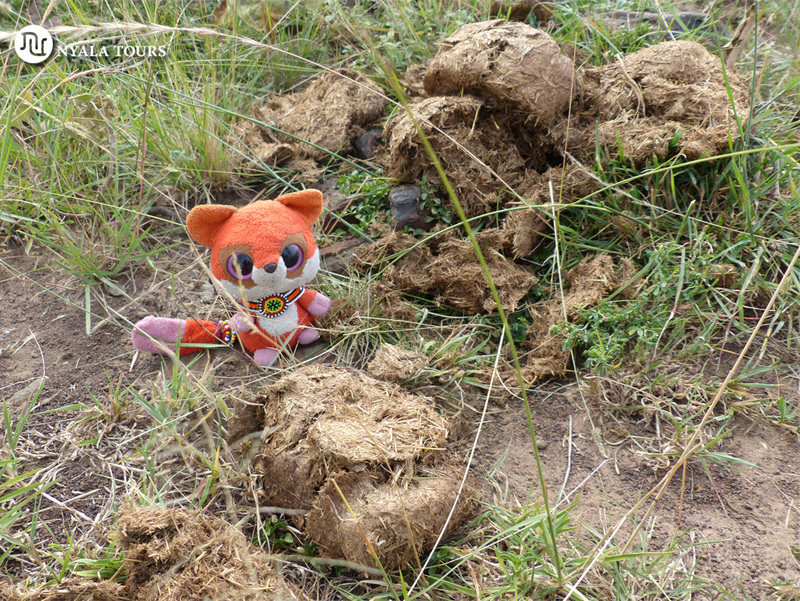 Elephant feces is one of the few that still has nutritional value and it´s consumed by animals such as rabbits. Masais also use dry elephant dung to light up a fire. 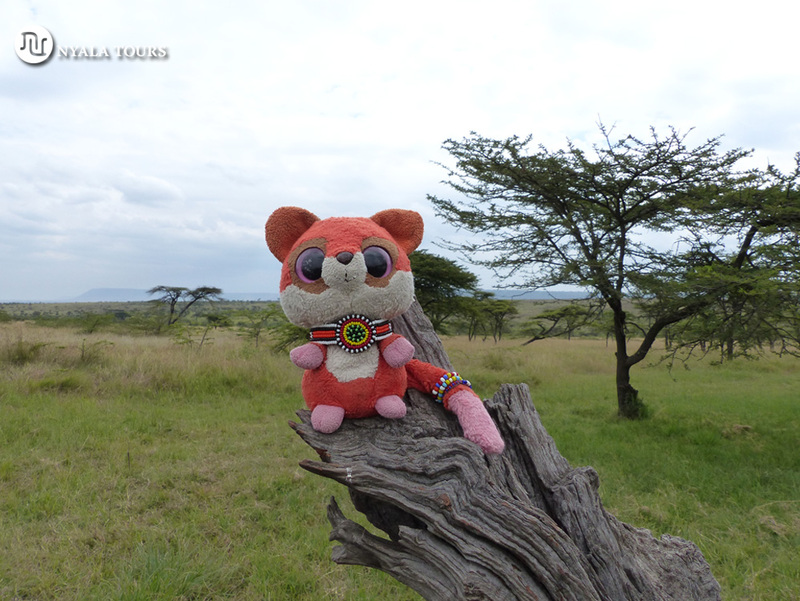 Ruby in Masai Mara. Ruby in Masai Mara. Ruby haciendo amigos Masai. Ruby making Masai friends. Ruby en el río Mara. 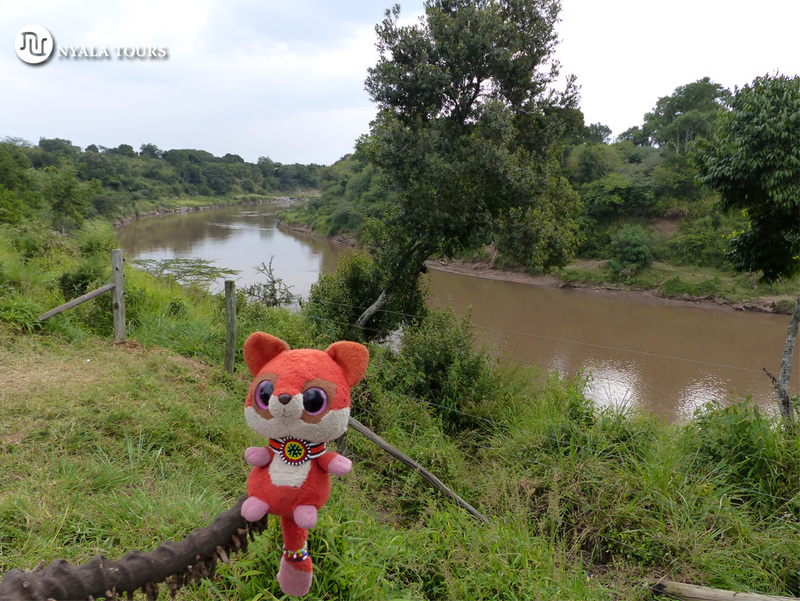 Ruby by the Mara river. Ashnil Tented Camp, Masai Mara. 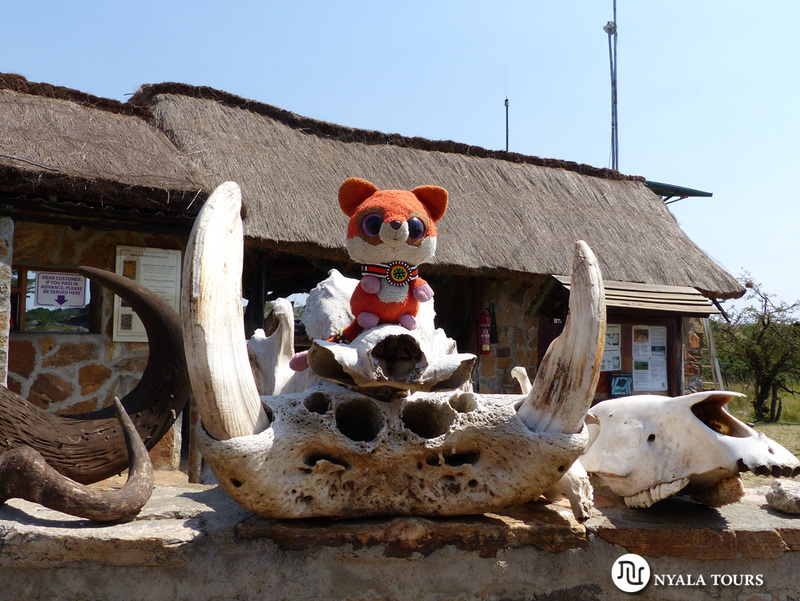 Ruby en su asiento en el todoterreno con porras Masai (rungu) a su lado y vistas maravillosas de elefantes en el fondo. 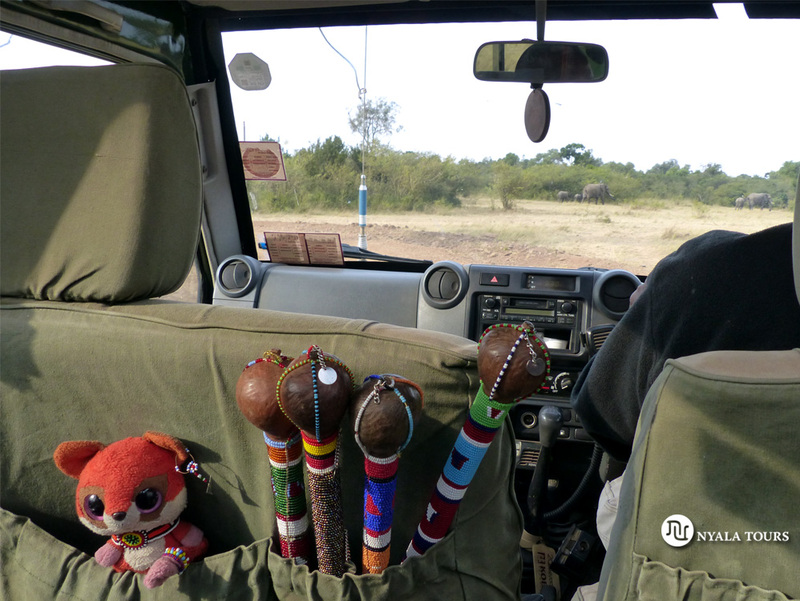 Ruby in his seat in with Masai clubs (rungu) by his side and a wonderful view of elephants in the distance. Ruby con el anciano. Ruby and the elder. Ruby en el mirador de la Gran Falla Africana. 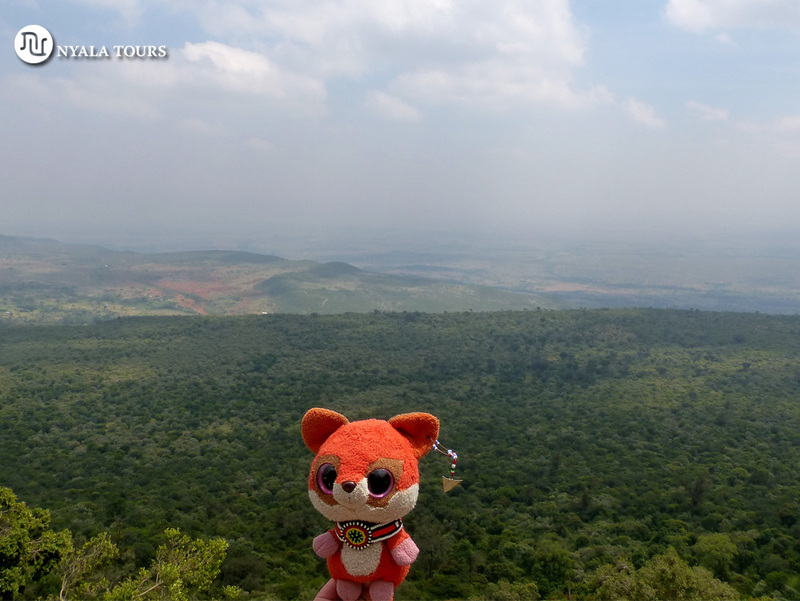 Ruby with the view of the Great Rift Valley.